The Flash is the Fastest Man Alive! 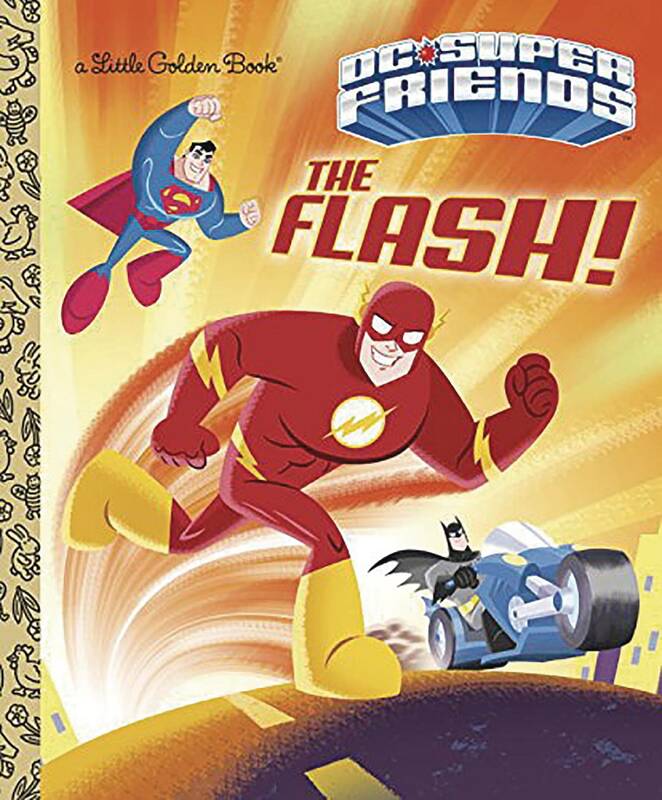 Boys and girls ages 2 to 5 will learn how The Flash uses his super speed to help the DC Super Friends fight crime! 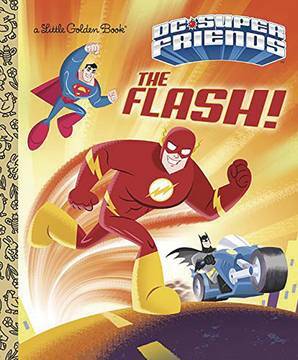 This Little Golden Book is the perfect way to introduce young readers to The Flash! DC Super Friends is a unique brand that gives preschoolers their very own versions of the world's greatest superheroes from DC Comics: Superman, Batman, Wonder Woman, Aquaman, The Flash, Cyborg, Hawkman, and Green Lantern..